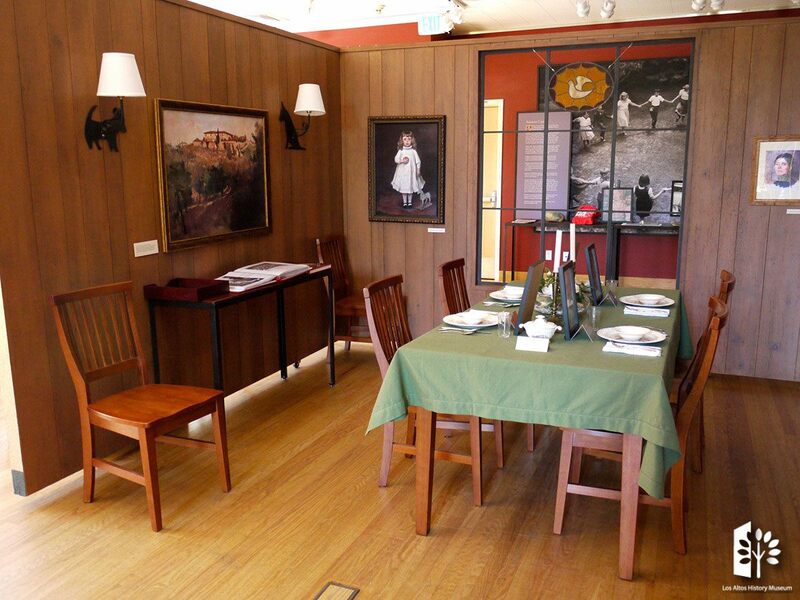 The lives and achievements of the legendary Josephine and Frank Duveneck are celebrated in this original exhibit. 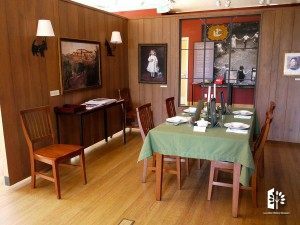 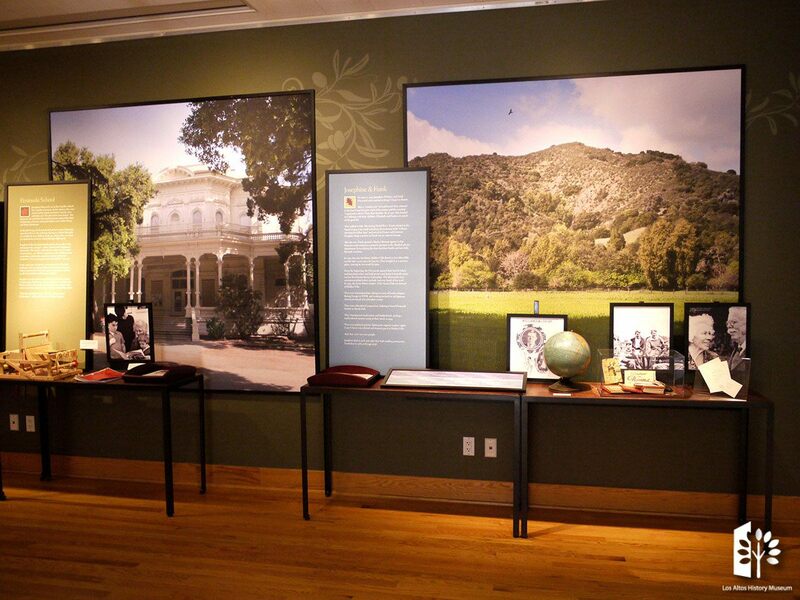 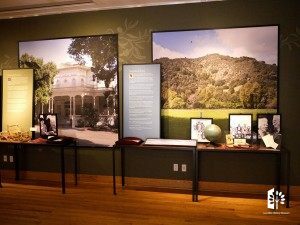 It highlights their many contributions, most notably Hidden Villa in Los Altos Hills, the home they shared with family, friends and others less fortunate than themselves. 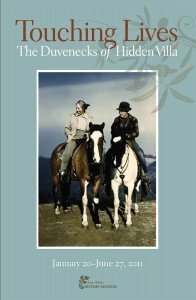 Today, Hidden Villa is a 1,600-acre wilderness preserve and working farm that is used for educational programs, multicultural summer camps and philanthropic activities. 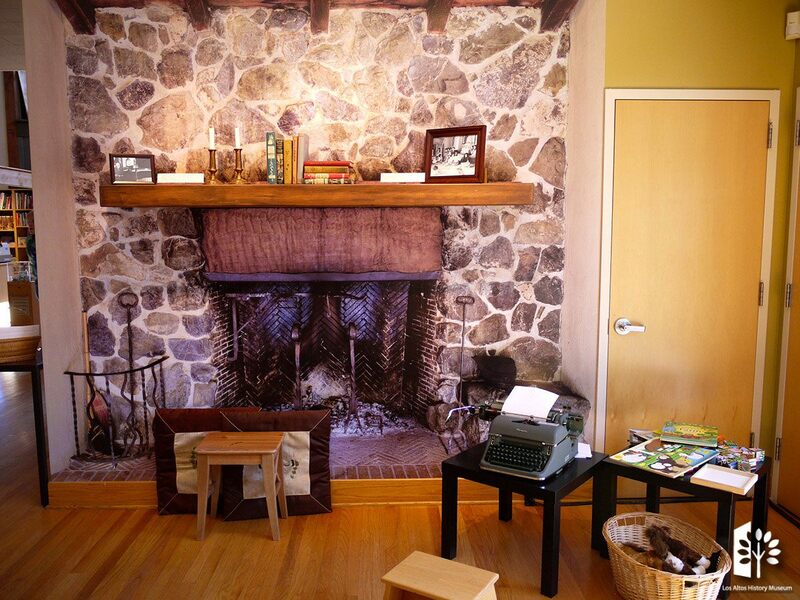 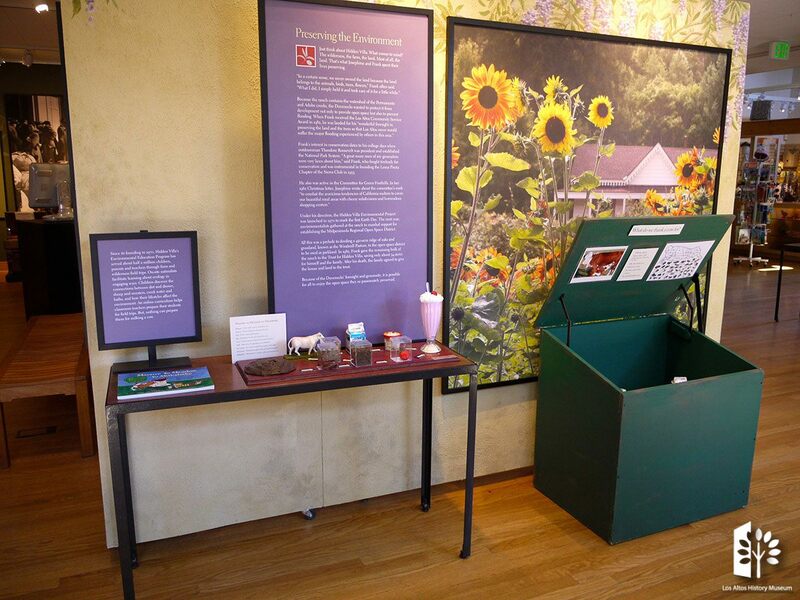 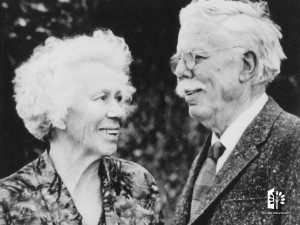 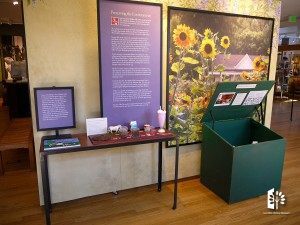 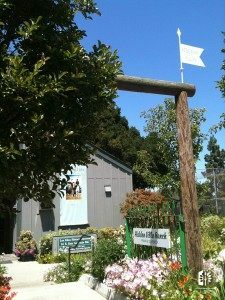 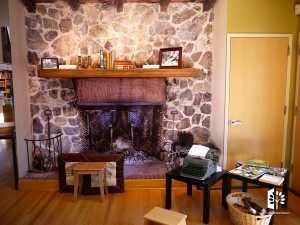 The Duvenecks’ concerns for education, social justice and the environment made them instrumental in founding organizations still vital today such as Peninsula School in Menlo Park, Friends Outside and the Loma Prieta Chapter of the Sierra Club.